There are currently 95,252 users on this website. 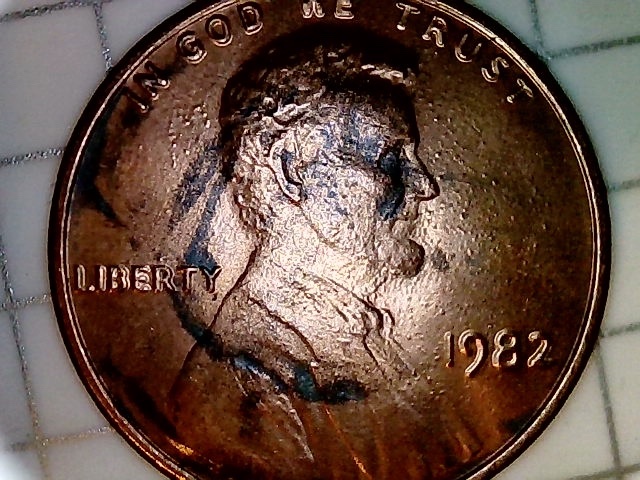 1982-P Large Date.. Has This Coin Been Cleaned? I ask because of the erosion in the fields, and the darker colors on both sides that appears to be stripped? I would say no. Note there are no fine scratches on the surface. No pink colors. There are a few stains on it. 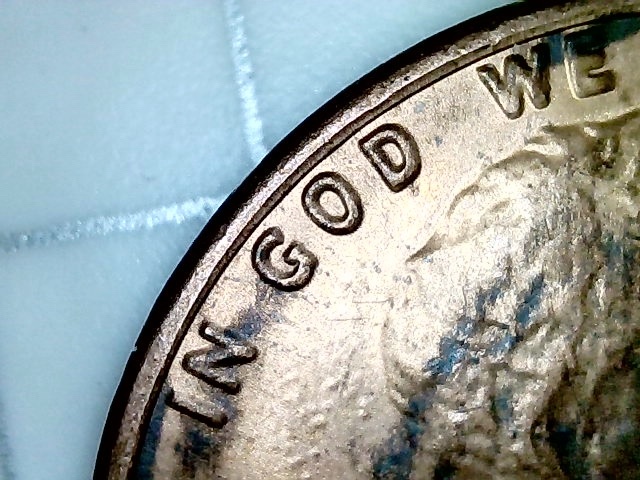 The rough texture below the plating is zinc dust. 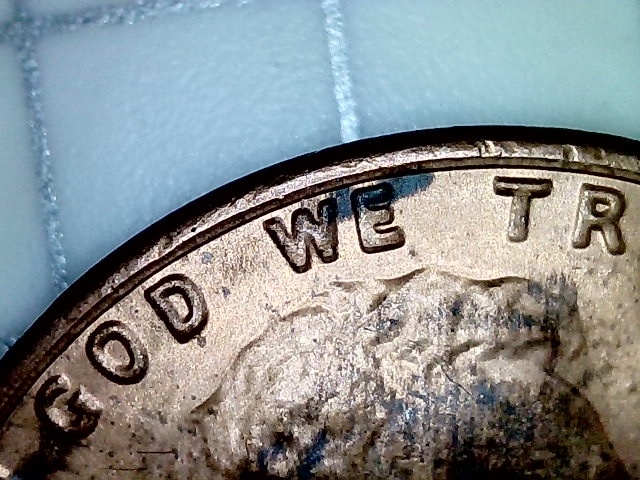 (At this time they didn't realize there was/ could b an issue with this and several years passed by before realizing the fix was a better wash before plating) while this is a original coin, the stains are a distr. so would be a harder sell. Lots of problems, but cleaning doesn't seem to be one of them. Just some stains. No cleanings involved. 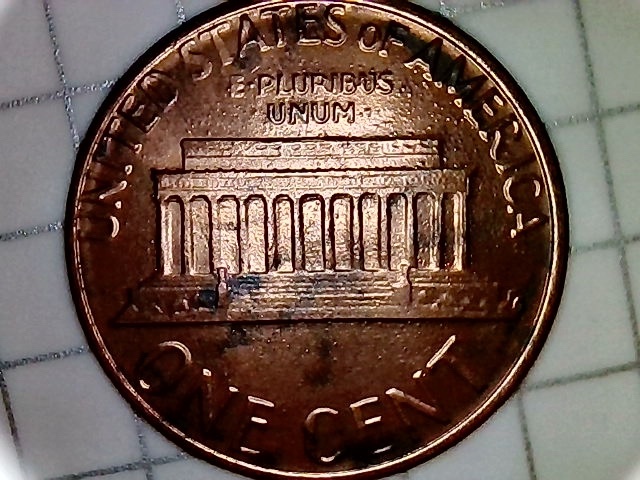 What Would You Grade This 1985 Penny? Need Info About This 5 Pesetas. 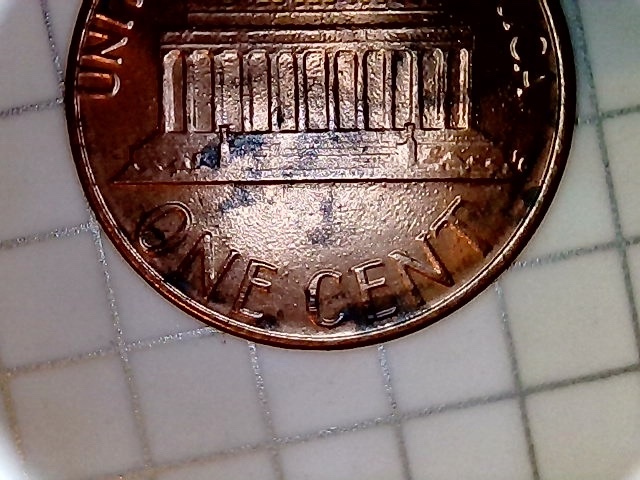 1960 D Lincoln Penny PMD Or PSD? 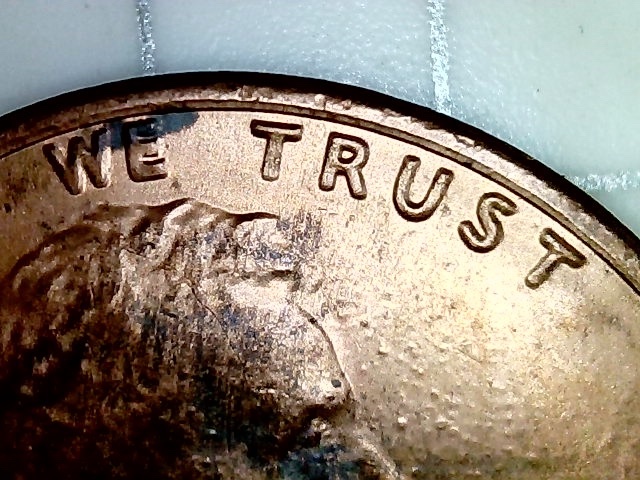 2019 LSC Error Or No? 1970 S LMC Floating Roof ? No FG? 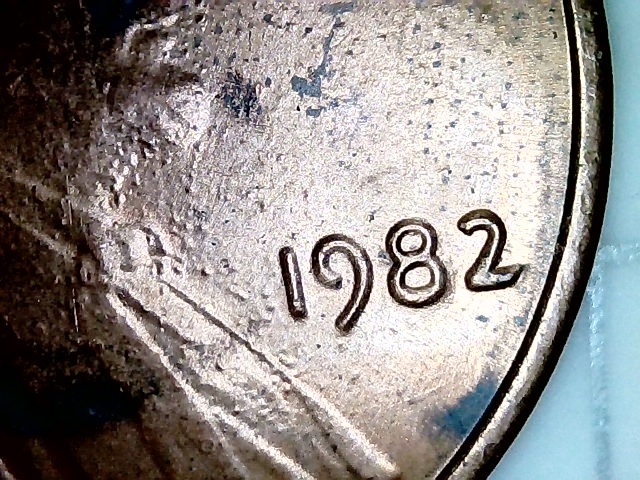 1982 LMC Just A Couple Of Misaligned Die Pennies! Does Anyone Know Of An App? 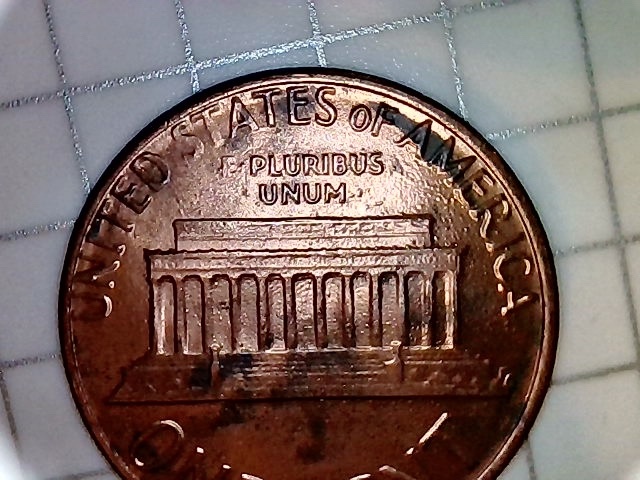 What Is Wrong With This Coin? 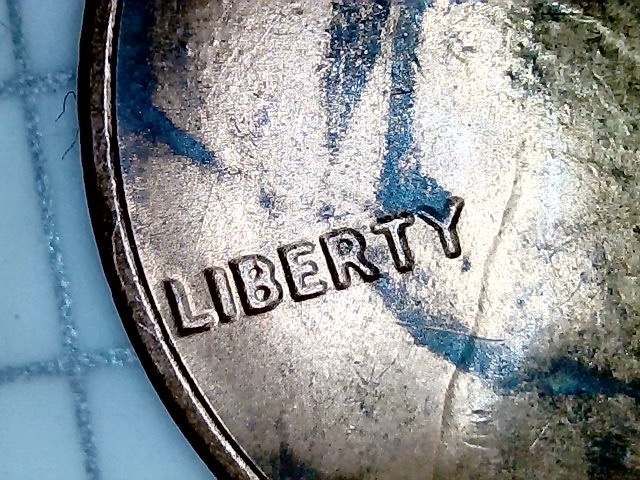 It took 0.46 seconds to rattle this change.